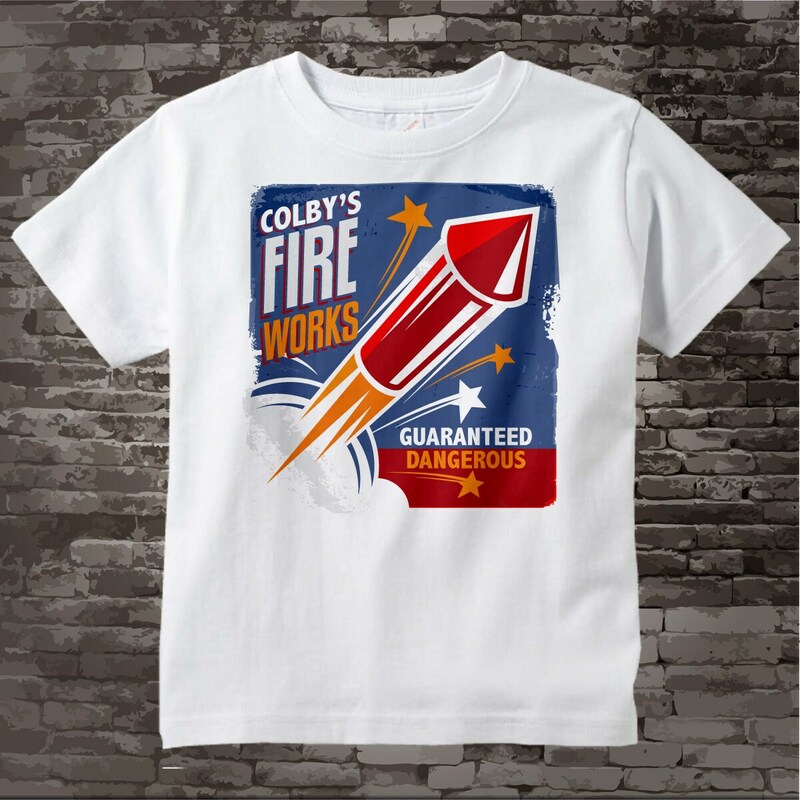 This cute fake fireworks company logo shows your child's name as the owner of the Guaranteed Dangerous Fireworks company. 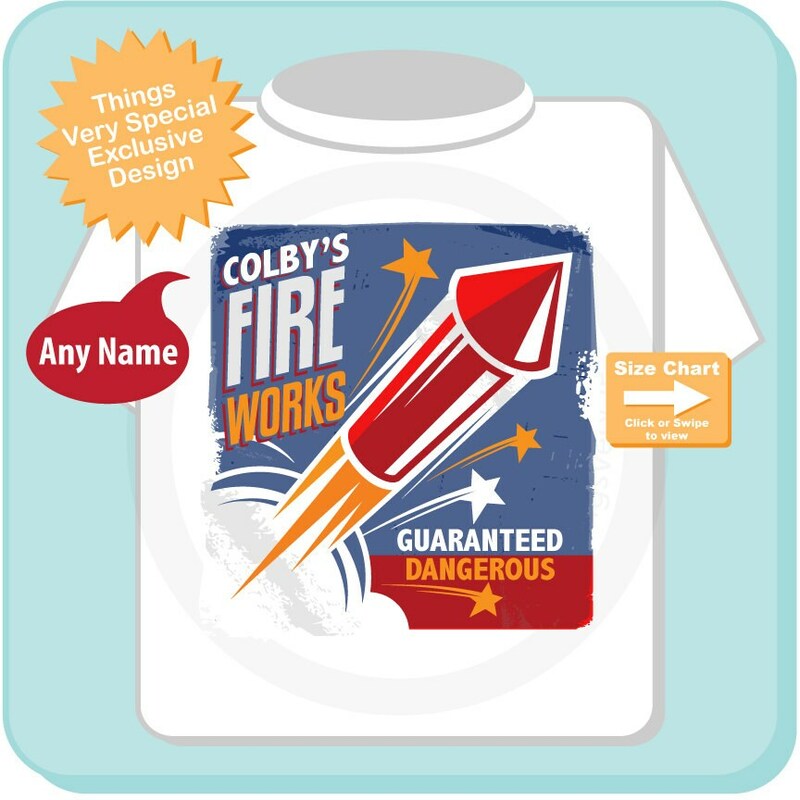 This can be printed with your child's name or without a name. Name you would like on the item, if no name is wanted please state no name. A thumbs up from Mr. Birdwell and picnic guests.